Year 3 had an exceptional time at their very first overnight camp at Tunnel Ridge Ranch in early September. Students had an amazing time experiencing nature and building wonderful memories and connections with their friends. The girls and the boys slept over on separate nights. Both girls and boys groups stayed for two days and one night with one day crossing over. 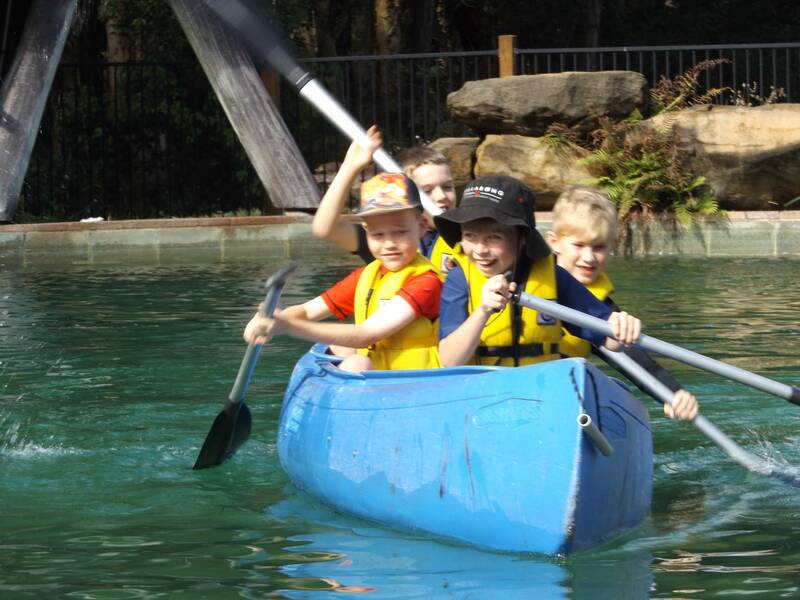 While on camp the students participated in many exciting outdoor experiences including; horse riding, canoeing, archery, swimming, orienteering, leather work and bush walking. Despite some patches of rainy weather, it was wonderful to see all the students getting involved, overcoming fears, and giving it their all in each activity. Students had so much fun learning new things and encouraging each other. At each activity you could hear laughter and see smiling faces. Throughout the camp, students also enjoyed some delicious food at every meal time. Students particularly enjoyed the nachos for dinner and the yummy pancake breakfast. All the students definitely had full bellies after meal times. Students were very excited to be sleeping over at the campsite, bringing with them their torches, sleeping bags and comfy pillows. Students slept in either a canvas tent or a dorm room. It was a good thing the days were filled with physical and energetic activities as this meant everyone had a good night’s sleep. The Year 3 students all had a memorable camp experience where they were able to enjoy the company of their friends and participate in new and exciting activities. Each student has their own favourite camp memory, but it is safe to say that as a whole the entire camp experience was enjoyed by all. 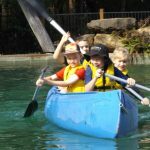 This entry was posted in Primary School News and tagged Tunnel Ridge Ranch, Year 3 Camp on September 20, 2018 by sandy.